The Macan is scheduled to go on sale in 2013 with a big task: draw younger mostly urban buyers to Porsche showrooms. 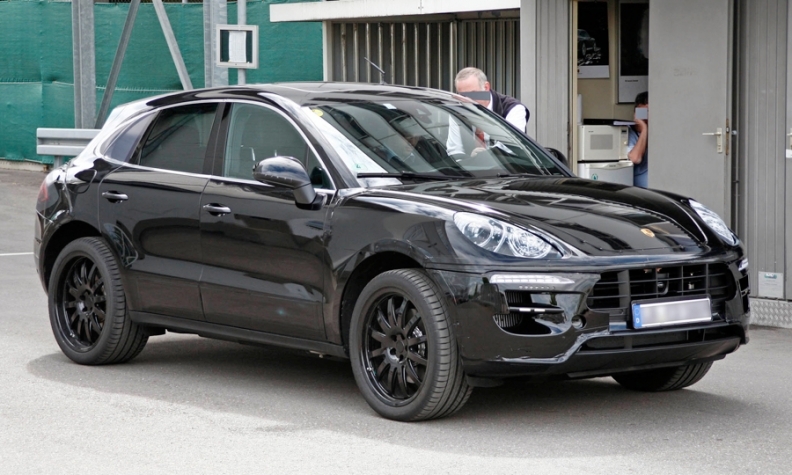 The newest Porsche, a baby crossover inspired by the larger Cayenne SUV and a key driver of the automaker's ambitious sales goals, has been spotted uncovered on the roads of Germany. The Macan -- the Indonesian word for tiger -- goes on sale in 2013 as a 2014 model with a big job: draw younger, mostly urban customers to Porsche. Previously known by its code-name of Cajun -- short for Cayenne Junior -- the Macan is decidedly smaller than the Cayenne, Porsche's first SUV. 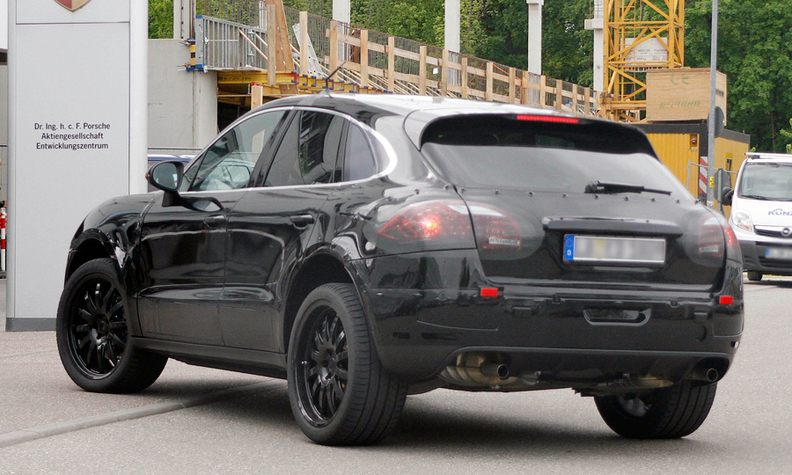 It was photographed undergoing prototype testing near Porsche's headquarters in Stuttgart. Porsche plans to build 50,000 Macans a year at a factory in Leipzig, Germany, starting next year. In addition to the Audi Q5, the Macan will go head-to-head primarily with the Range Rover Evoque, Mercedes-Benz GLK and BMW X3. Porsche aims to increase annual worldwide sales to more than 200,000 units by 2018, up from 118,867 in 2011. Most of the growth is expected to occur in the United States, Europe, China and Russia – where Porsche is targeting growing upper-class consumers. While the Cayenne's introduction in 2003 dismayed some Porsche loyalists, it has become the automaker's top-selling model globally, accounting for almost half of first-quarter sales. The Macan will become the automaker's fifth model line after the 911, Boxster roadster/Cayman coupe, Cayenne SUV and Panamera four-door coupe. It will also join a slew of new and revamped models in Porsche's lineup. The redesigned Porsche 911 coupe and convertible went on sale in February. The third-generation Boxster roadster debuts in June and a redesigned Cayman coupe will be introduced at year end. In September, Porsche plans to begin selling a diesel-powered Cayenne SUV. Last week, Porsche announced a 29 percent rise in first-quarter global sales to 30,231 vehicles. It said operating profit increased 18 percent to 528 million euros ($694 million) in the same period.